Keep your home or business safe from excess brush and weeds as regulated per California law. In the current drought, you can't afford to risk losing your home to a wild or brush fire. Our services are 100% chemical-free. We offer private and professional free consultations. Fires plague California and can destroy homes and businesses. 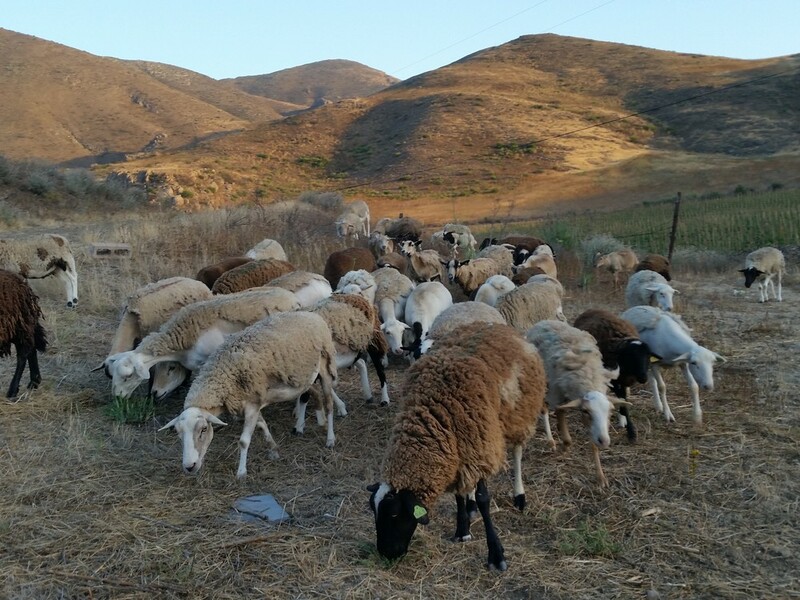 Our weed eating livestock remove the overgrowth that adversely affects our dry climate. Natural weed removal is the least toxic method available today. Not only is it better that chemical procedures, it is good for the soil and the soul. I may be biased, but it's a delight to see these creatures grazing the land.